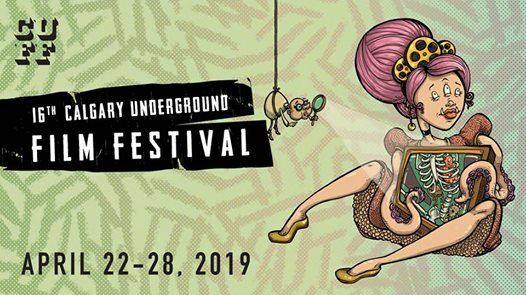 For 15 years, the Calgary Underground Film Festival has been dedicated to elevating Calgary’s cultural landscape with the best in international independent cinema. 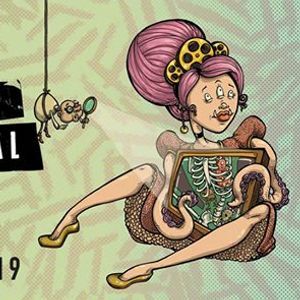 We’re now Western Canada’s premiere genre festival, and one of Calgary’s most anticipated events for film fans. We challenge and entertain our audiences with boundary-breaking films, compelling artist showcases and engaging events. Full lineup announcement and tickets on sale March 28.